Nickerson Company has long been the dominant supplier of fire pump systems in the Intermountain West. 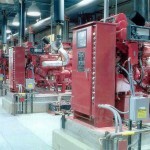 We offer fire pumps in both vertical and horizontal configurations as well as deep well systems. Customers can choose from electric driven or diesel powered units. Nickerson Company also provides fire pump accessories such as diesel and electrical controllers, jockey pumps, flow meters, and test headers. In addition, we also provide fire protection pump annual testing in conjunction with licensed fire sprinkler contractors, preventive maintenance and complete pump repair services. Verti-Line manufactures various configurations of vertical turbine pumps including line shaft and submersible deep well pumps, short coupled vertical turbine sump and booster pumps, mixed flow pumps, propeller pumps and vertical turbine fire pumps. 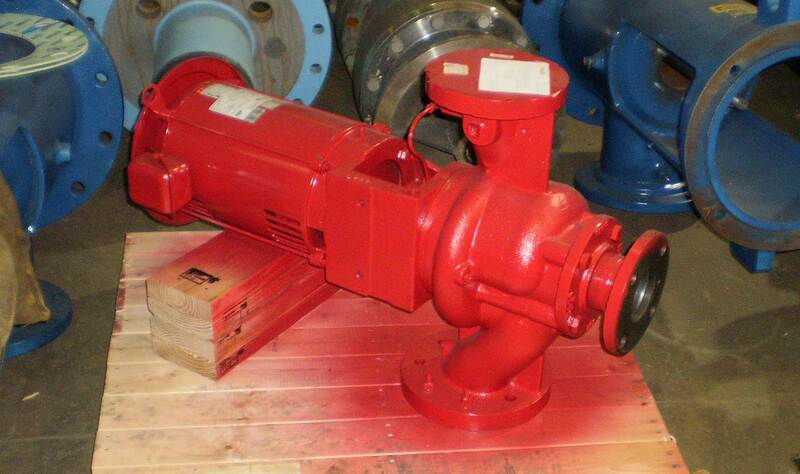 Verti-Line manufactures vertical turbine pump bowls in sizes ranging from 6” to 42”. 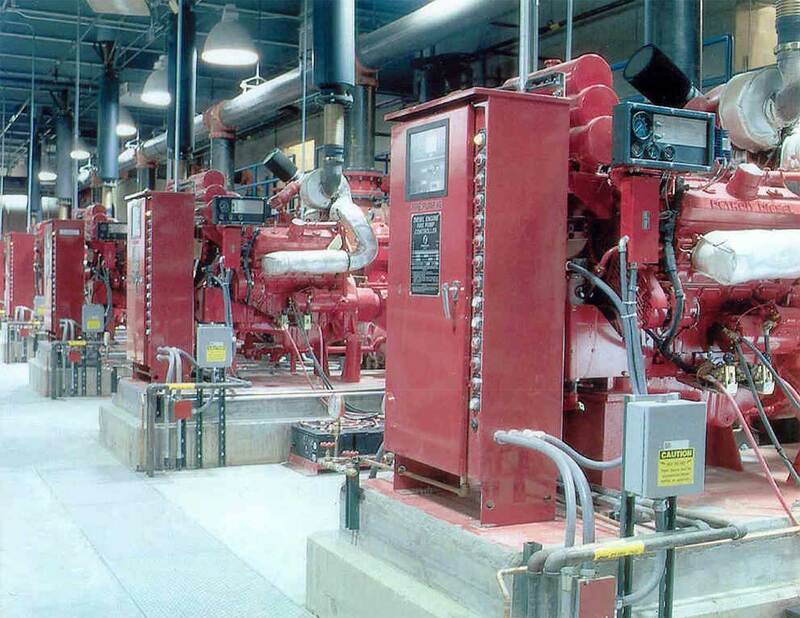 Firetrol is the premier manufacturer of both diesel and electric fire pump controllers as well as electrical soft starters, power transfer switches and jockey pump controllers. Firetrol’s state of the art solid state equipment is both extremely reliable as well as very easy to field service.